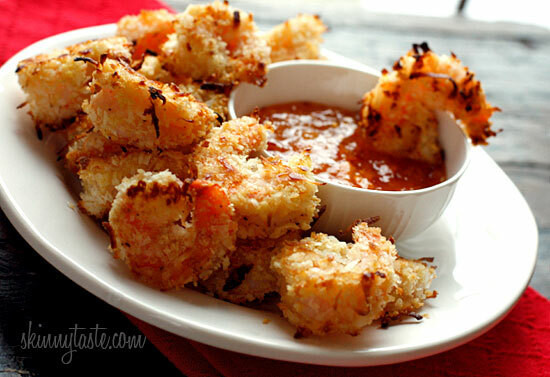 Golden baked coconut encrusted shrimp with a sweet and spicy apricot dipping sauce. Set these out on a platter in front of some hungry guests and I guarantee they will disappear! !